South Dalmatian people are famous for their love for tasty food and quality wines, and Dubrovnik is no exception with its rich gastronomic offer. There are numerous venues to eat ranging from fast food to fine dining restaurants. Most of the popular eating places are located in the city center, making it easy for the guests to choose their preferred restaurant during leisure walks through the city. Depending on the guests’ preferences, there is a venue for everyone. In Dubrovnik you can enjoy renowned French cuisine, Japanese sushi and even quality steaks. For those preferring more dynamic lifestyle and the familiar tastes of the world’s most beloved dishes, there is a number of pizzerias at the city center and even a Mexican restaurant. Most of the restaurants are situated in the attractive ambiances reflecting the romantic Adriatic atmosphere. The guests are often interested to try the local cuisine and Dubrovnik is the perfect place to enjoy the simple richness of the famous South Dalmatian dishes. Traditional Dubrovnik cuisine rests on fresh, locally grown vegetables and fruits, quality meat and fish with as little spices as possible and lots of olive oil. 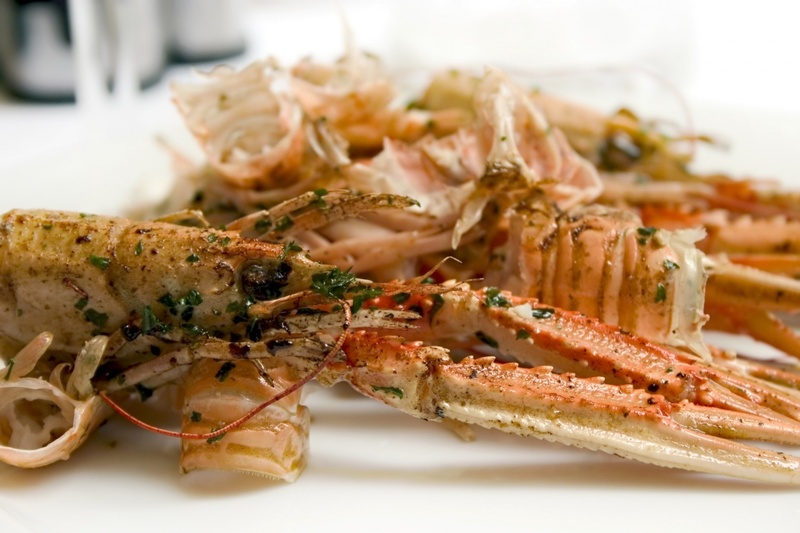 While in Dubrovnik you should try some of the local fish specialties in some of the many city taverns and restaurants. We warmly recommend Lokanda tavern and Proto restaurant, both located in the city center. For those interested in trying some of the Dubrovnik signature meals, it is essential to taste the green menestra, a smoked meat and cabbage stew. 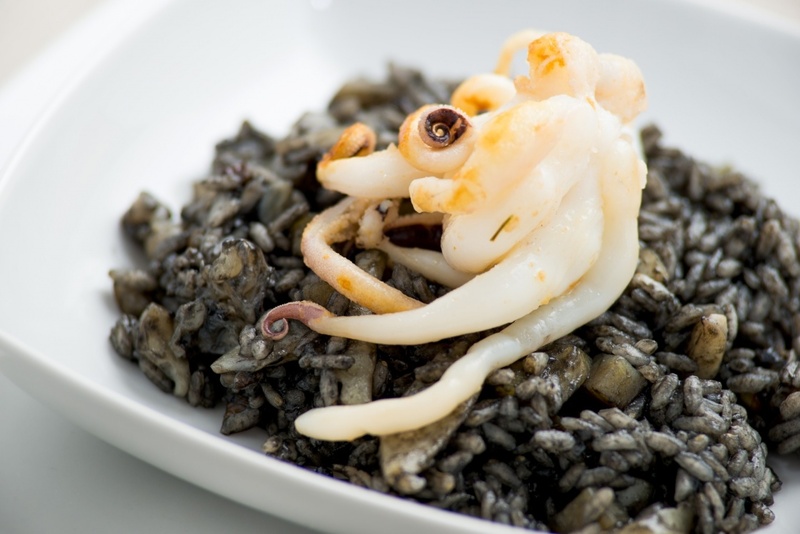 No fish lover can resist the famous Dalmatian octopus salad, black risotto, shellfish or grilled sardines. 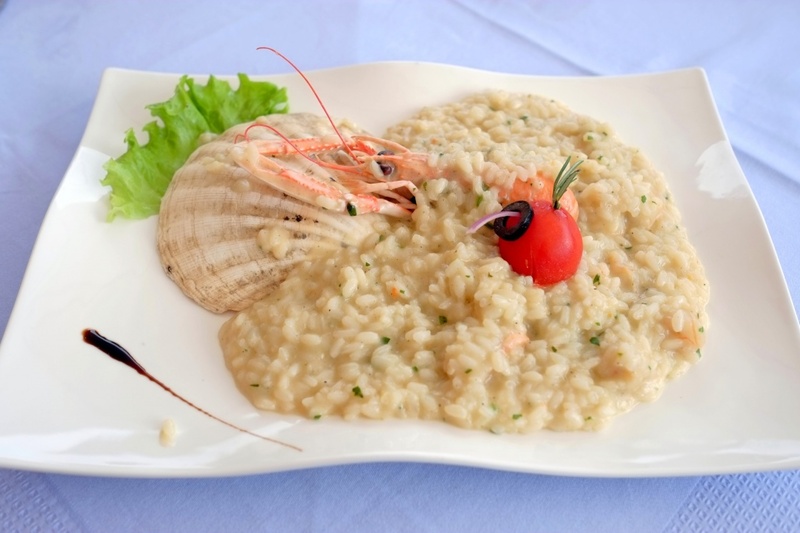 All the fish specialties are made of freshest fish from the Adriatic depths and shellfish grown in unpolluted sea. And for those with a sweet tooth there is a variety of beloved local desserts such as Dubrovnik Rozata (crème brulee Dubrovnik style), Ston cake, kotonjata (quince pudding), arancini (candied orange rind) and many others. All of the Dubrovnik fine dining venues are offering a rich selection of wines. Dubrovnik grape growers and vineyard owners are proud of their quality red wines; Plavac Mali being the most famous one. 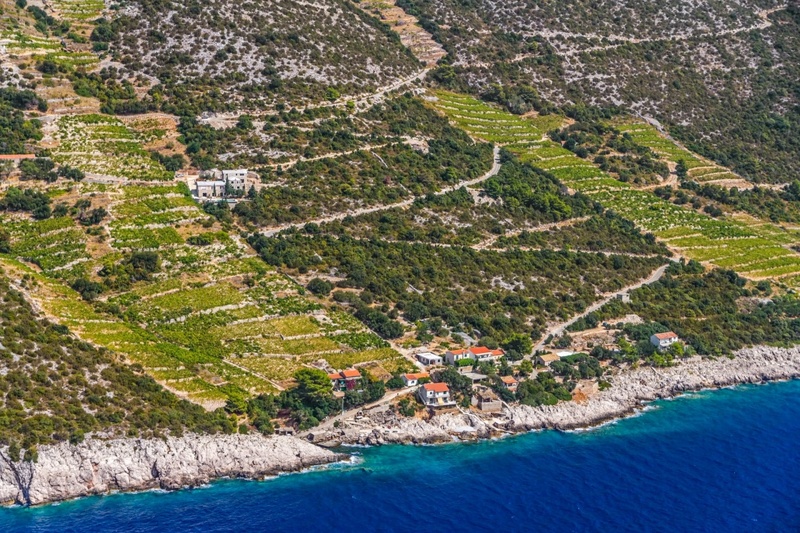 The variety is named after the small dark blue grapes grown in the central part of the nearby Pelješac peninsula.